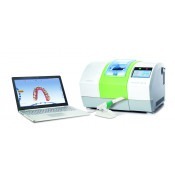 CAD/CAM mills fundamentally change the way dental practices function, transforming doctors into complete solution providers for their patients. 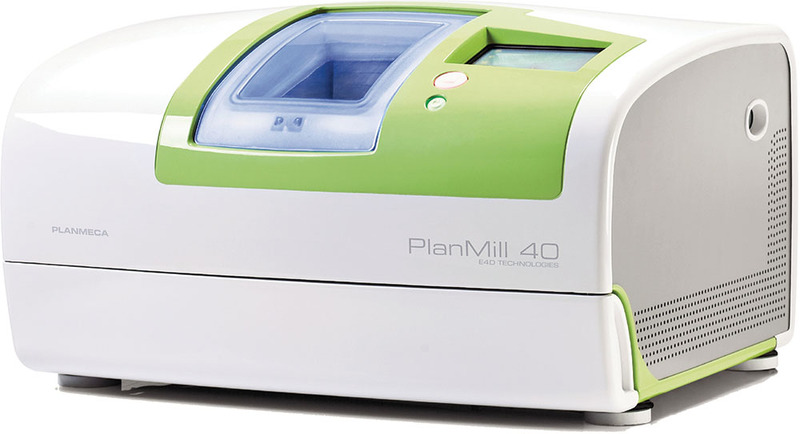 In-office milling drastically reduces the number of visits, while opening new revenue streams for increasingly competitive local dental markets. 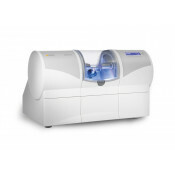 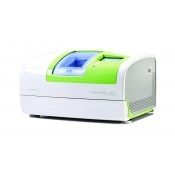 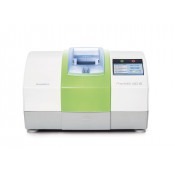 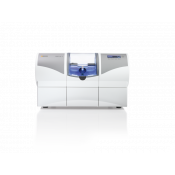 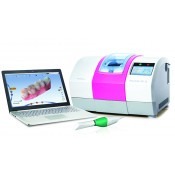 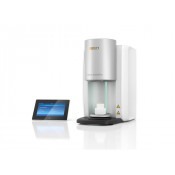 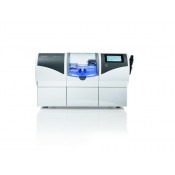 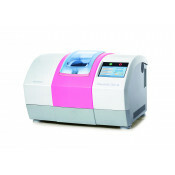 Henry Schein offers dentists the best selection of CAD/CAM milling machines for single-visit dentistry, including: Dentsply Sirona CEREC, Planmeca Planmil and Ivoclar PrograMill One.